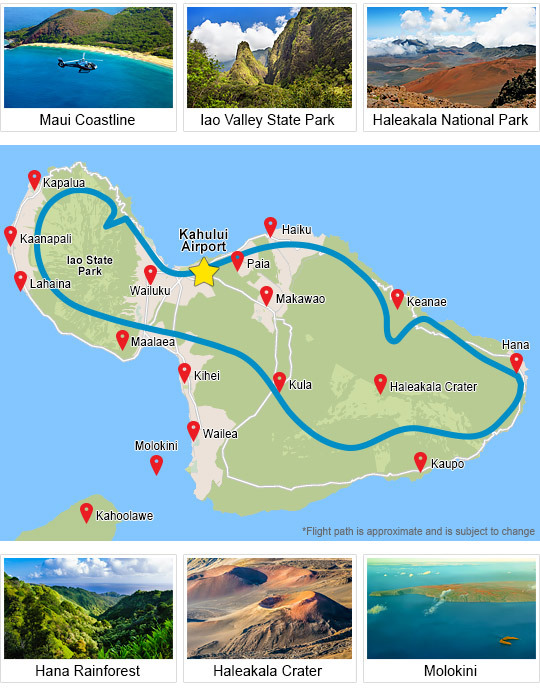 Unrushed, you’ll fly high above Hawaii’s second largest island for 60-70 minutes, all the while learning about the landscape’s fascinating history and more. 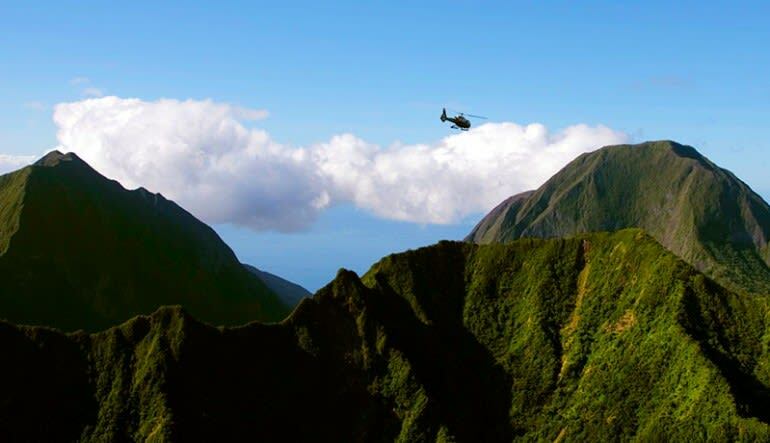 Here, on this world-class helicopter tour, Maui opens up to you in all its scenic glory. Pinch yourself — waters so blue, beaches so pristine, landscapes so rich and diverse, it almost feels unreal. 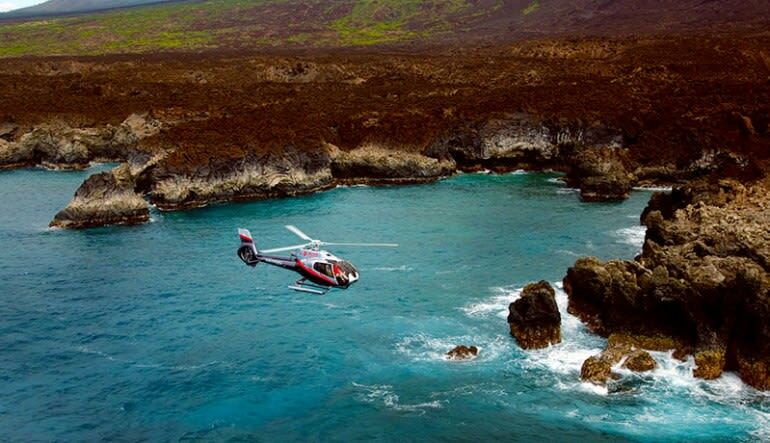 Unrushed, you’ll fly high above Hawaii’s second largest island for approximately 70 minutes, all the while learning about the landscape’s fascinating history and more. It’s an epic experience in both scope and allure. 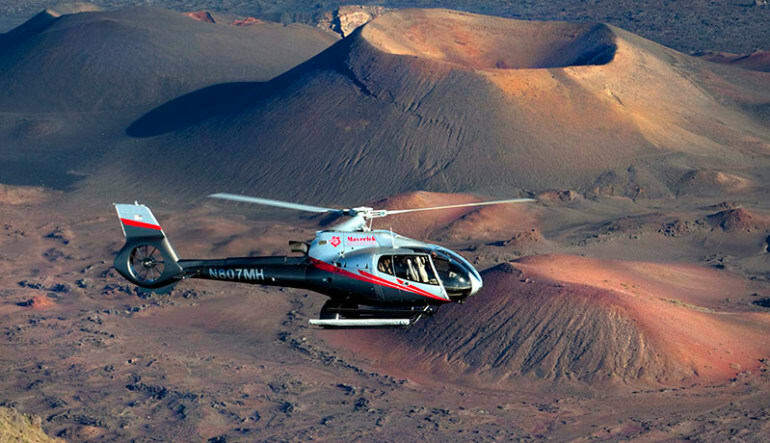 Take off and travel over Haleakala National Park, a 30,000-acre landscape surrounding the active Haleakala Volcano. High above the park, you’ll receive unmatched views of the ancient crater. 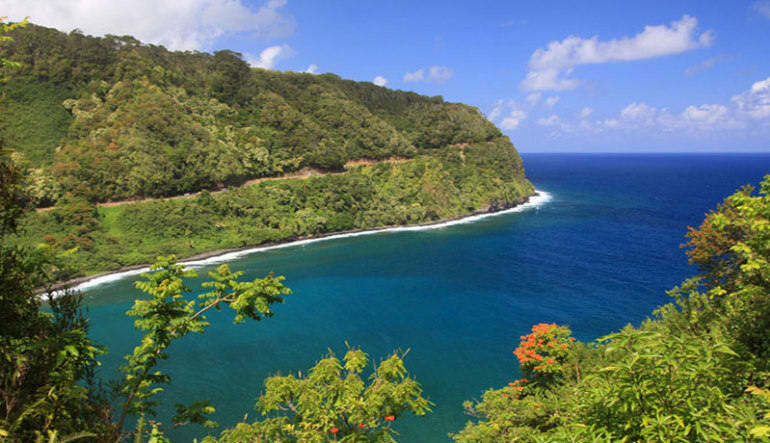 Next, travel to the Hana Rainforest (the largest in America), home to hidden waterfalls, bamboo forests and amazing wildlife. It’s on to West Maui Mountains and Iao Valley State Park. Here are the greenest mountain peaks you’ll ever encounter. Of course, we’d be remiss to not mention the beaches. 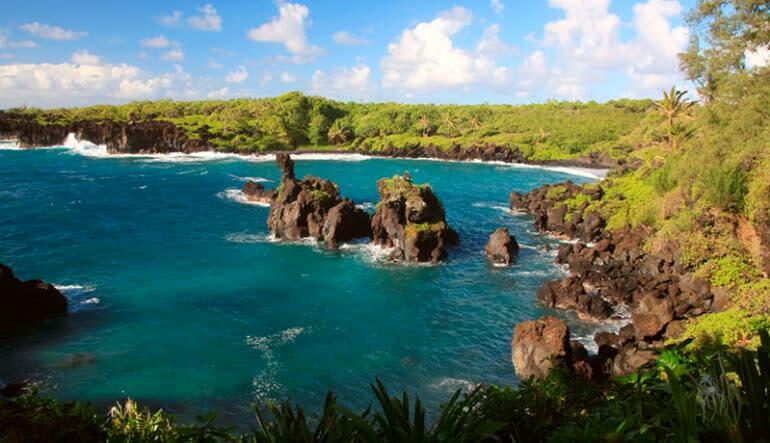 Fly above Lahaina, Wailea, Hana, Kapalua and Kaanapali—all home to the most beautiful beaches in the world! It’s paradise, plain and simple. In fact, it’s more than paradise; it’s paradise from hundreds of feet above. This is territory so stunning that words can’t really do it justice. Let’s just leave it at that.